Caixagest is taking the path of Digital Transformation. Therefore, the company wanted to make a specific event that helped engage all the stakeholders in the process. However, there was something missing, which was a use case that could prove that Digital Transformation was already all around us. Due to the ongoing collaboration between Caixagest and Xpand IT, the company managed to find the right solution. 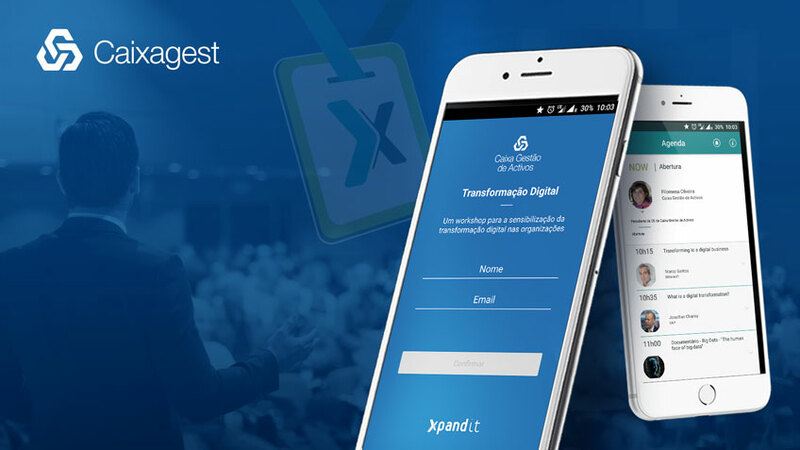 The Caixagest’s event was powered by Xpand IT’s product XP Events Mobile App. Want to learn more about this app and how it can make your life easier? Attendee interaction through Push Notification surveys.